Everyone goes through periods of feeling unsettled. We are firm believers that getting your environment put together will compose your inner self as well. With Mercury in retrograde, we don’t recommend taking any chances. 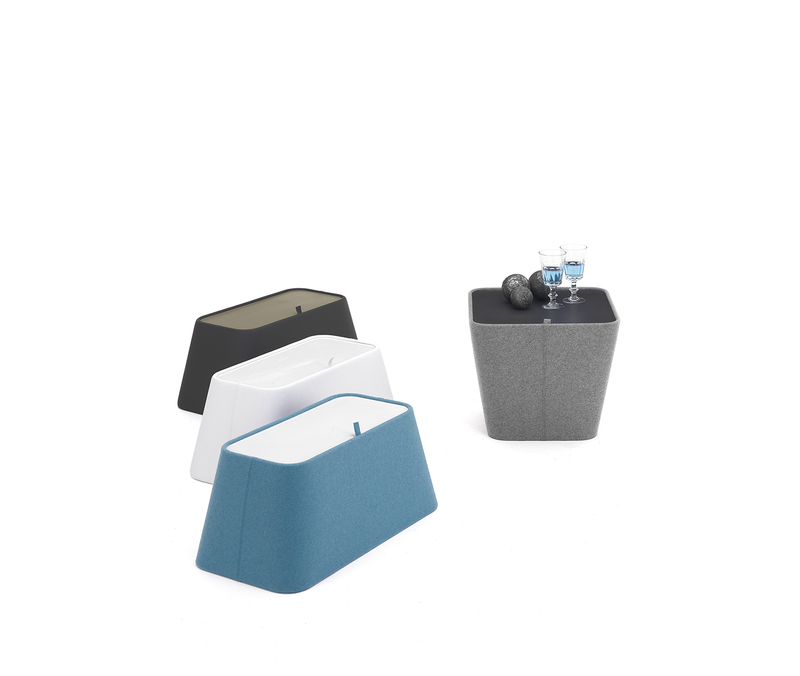 The Crawl is designed for a serving dish, but we can’t wait to use it as a catch all beside our door. 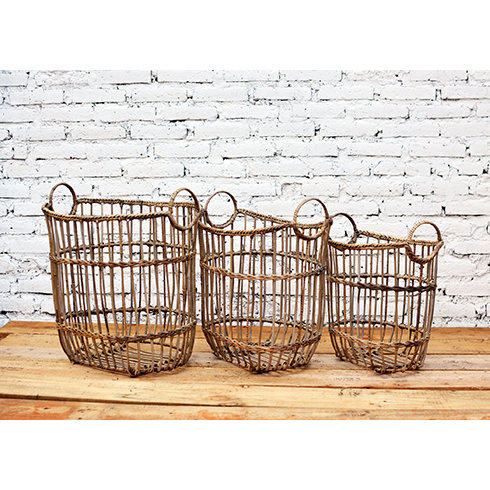 Rattan is woven over a metal frame and fixed with braided trim to form a trio of nesting baskets. The Lounge is having a bit of an identity crisis. It’s a table. 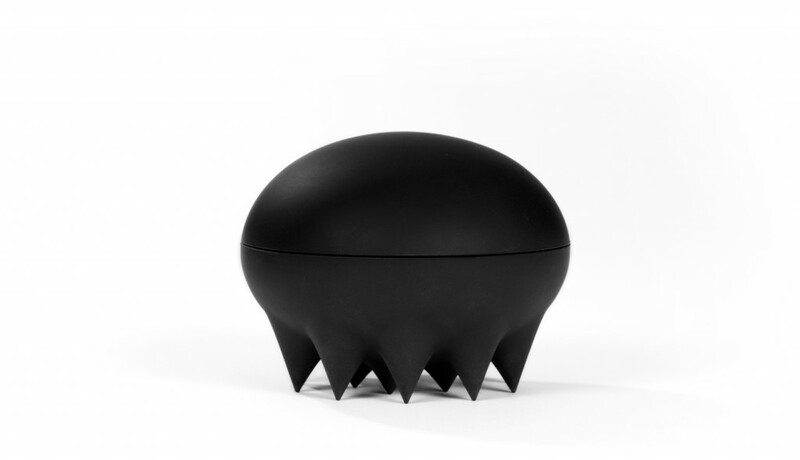 It’s an ottoman. It’s a storage basket. It’s all of these, and it’s adorable. 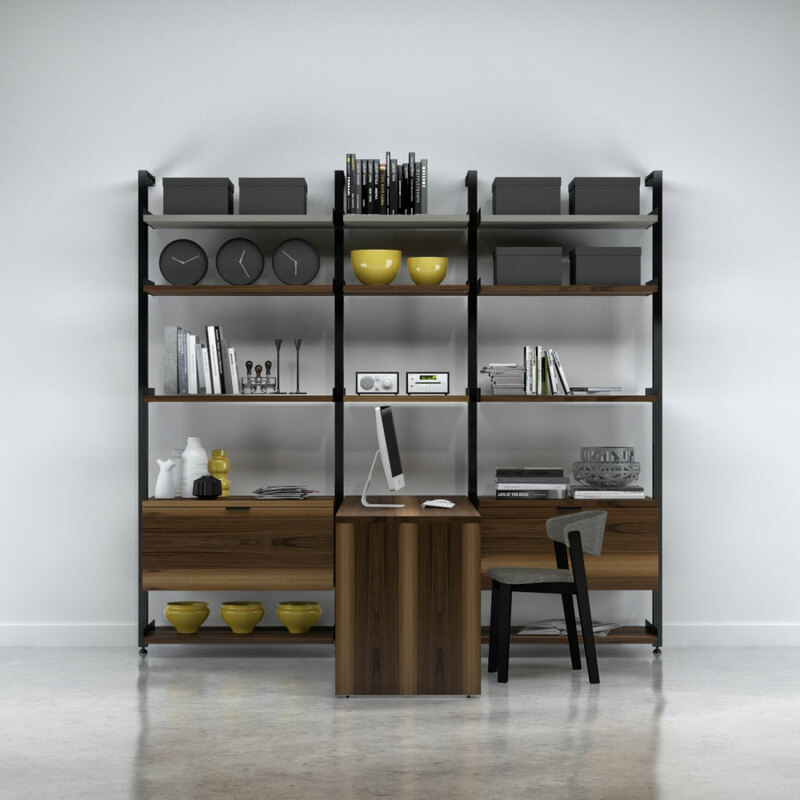 The modular Gravity System can fit your space and needs with multiple configurations.